oppositional gaze - an active form of observing media, particularly as someone who is Black and female, and analyzing it in a way that resists dualistic simplicities that commonly uphold white womanhood for heteronormative male pleasure. democratic textual viewing - prioritizes and expands on the notion that the idea of the "majority viewer... [is] to include the experiences of female observers"
zombie horror/contemporary zombie theory - while George Romero focused on the zombie as a reflection of our behavioral reality, newer storytellers, "after the initial onslaught of blood, horror and guts, the zombies become a background of groans, an ever-present danger to the text's characters and an important cause for concern, but rarely the main focus of the ongoing psychological drama." It is "the mental and physical states of the survivors" that move the story along as allegory for the human condition. Black feminist theory - "there can be no privileging of the identities of race and gender over each other, for both affect the black woman deeply, reinforcing each other as interlocking oppressions actively working against the self-actualization of black women." 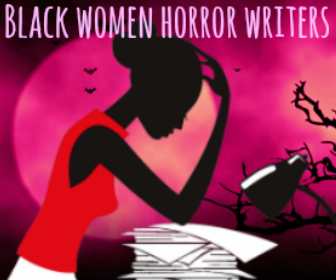 By using bell hooks' theory of the oppositional gaze and its resistance of "film's 'violent erasure of black womanhood,' Dr. Brooks "argues for an increase in the number of contemporary zombie horror texts that feature and center significant and complicated characterizations of black women." There are certain examples in contemporary horror texts develop and invite "alternative means of inducing participatory identification in the audience, an oppositional gaze" that expands zombie theory with an exploration of "the intersections of race and gender." 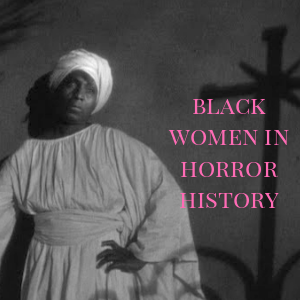 A Black woman's presence in horror "interrogates and subverts the normativity of whiteness in feminist horror theory and the normativity of maleness in black monstrosity theory"
- When gender is only considered: Brooks uses Carol Clover's 'Final Girl' theory to demonstrate its problematic shortcomings in regards to Black female characters in this space. One of Clover's bullet points in determining a Final Girl is that she is commonly coded as masculine in regards to her name, mannerisms, etc. This can not be utilized so easily in regards to Black women because of the historic implications of a woman's Blackness as already 'inherently masculine', i.e. 'too demanding, too strict, too inconsiderate,' undesirable, a pariah, and never fit for femininity. Systemic racism has never granted Black women the ability to be seen as women, so this tenet of a Final Girl in regards to Black women is not radical, but detrimental and perpetuates White supremacy. 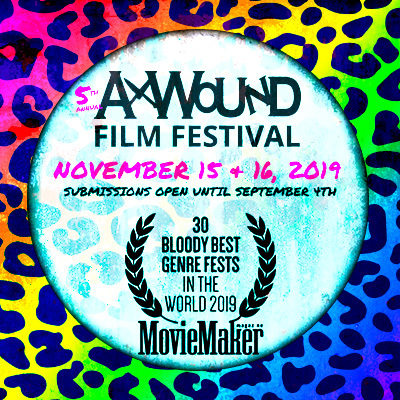 - When race is only considered: Blaxploitation horror films focus on "the black male experience" and maintains the sexist notion of "the monstrosity of black women" as the "strong Black woman" that further negates Black womens humanity. 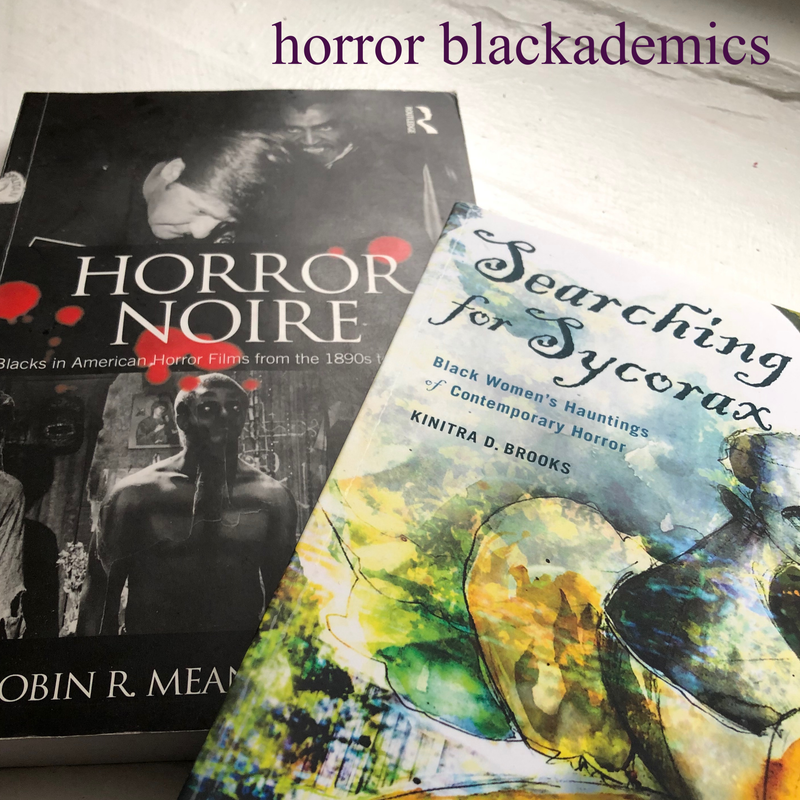 A black woman's presence in horror "complicates" the "existing horror theory on black monstrosity" because the Black (male) monster is granted a much fuller story grounded in empathy, as his dual monstrous form and victim-to-hero transformation out of a racist structure makes him emblematic of demonstrating the need for its eradication. - If most of the horror texts that we consume center around the anxieties of white men, then it is more common that their 'normality is threatened' by their conceptualized 'Monster' (white women, black men) and the Black woman is the "non-Other" (beneath the white woman and black man) who is often not found in these texts. - Black women protagonists in zombie narratives are too often burdened with the one-note stereotype of the "strong-black-woman" that puts a dent in "identificatory permeability" (the ability of all audiences to identify with an emotionally invest in a character) that exists with Final Girls according to Clover. 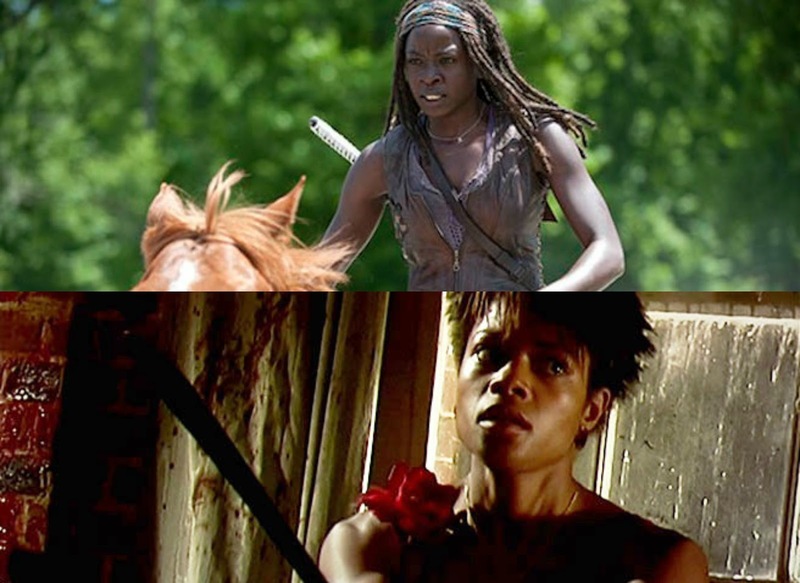 But both The Walking Dead creator (Robert Kirkman) and director of 28 Days Later (Danny Boyle) have created the building blocks for subverting the stereotype, expanding it to unlock the multiplicity within the Black women protagonists in their work. 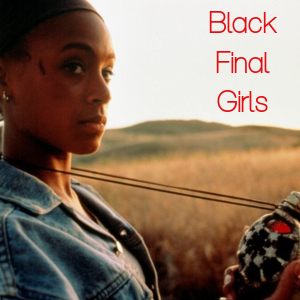 a "fresh take on the final girl"
Why are zombie texts one of the best ways to explore the complexities of Black women and Black womanhood? Why not? How does Brooks' work here make a transformative case for the way in which we consume, read, and examine any media texts? When we recognize a lack, or default "assumption of whiteness," in what ways can we critically breakdown then develop an inclusive way of engaging with media? 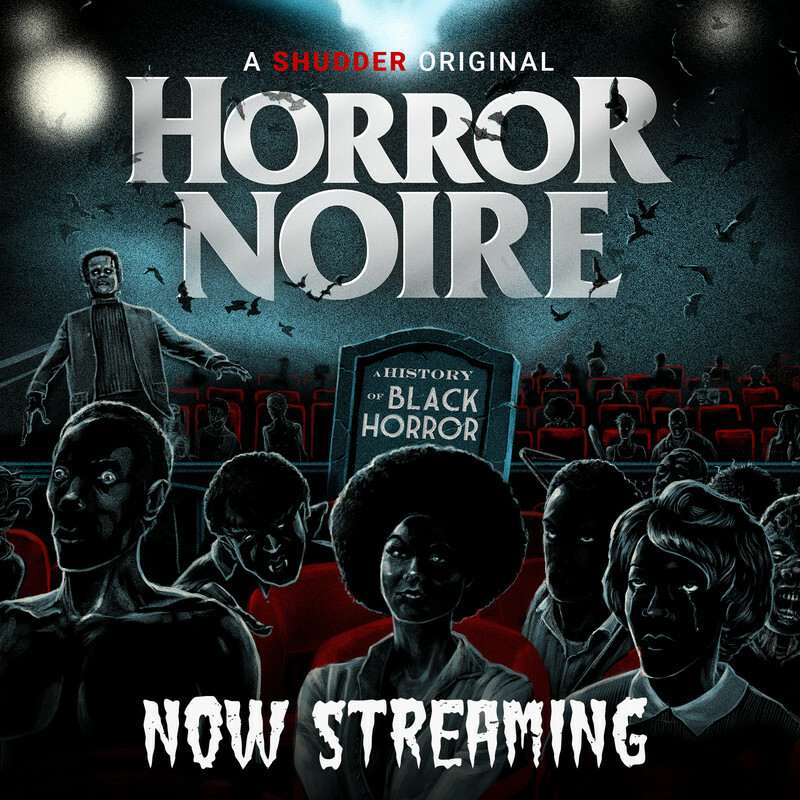 Can you argue ways in which Black horror films such as Abby and Sugar Hill as referenced do move past a simplistic narrative of "the monstrosity of black women"? Or, why not? 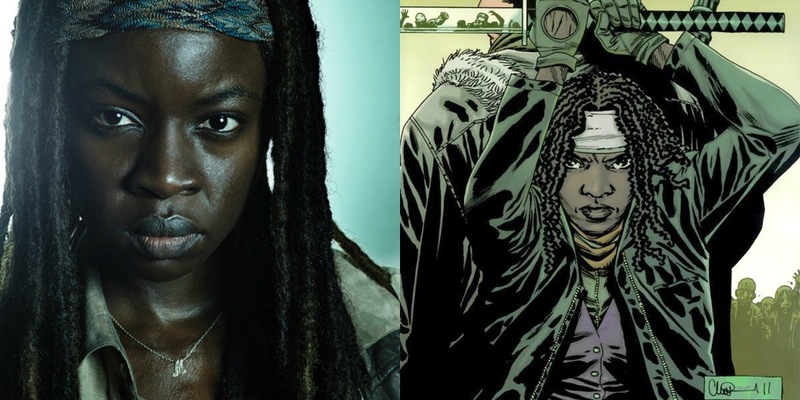 What are the traits found in Michonne that combine her identity as Black and female within an American historical context? 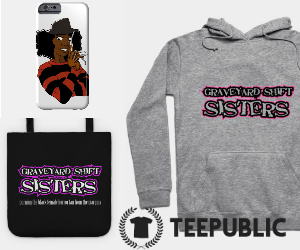 What are the traits found in Selena that create a broader definition of the Final Girl? "Normality is threatened by the monster: Robin Wood, Romero, and Zombies"